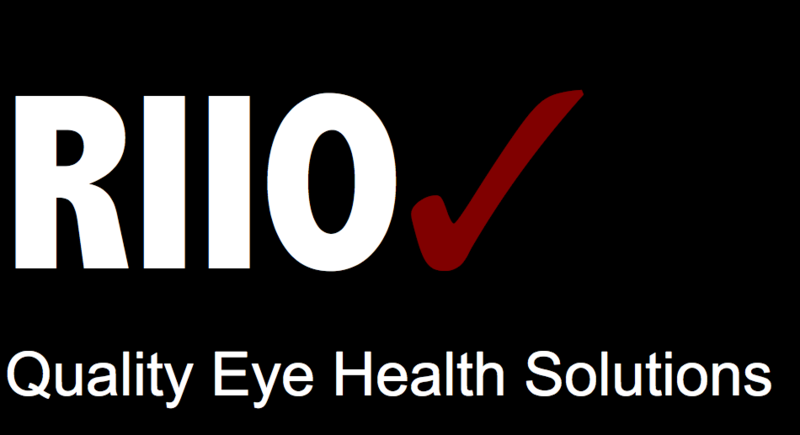 At RIIO, we believe that Eye Health workers are the heart and soul of eye care delivery systems. Africa in general, and Rwanda in particular, is faced with a chronic shortage of trained personnel. RIIO contributes to what is needed to bridge the gap by supporting training a various levels. The Call for applications for the INTERNATIONAL OPHTHALMOLOGY SPECIALIST FELLOWSHIP are now open. The program is set to commence May 2019. The fellowship is a program of the College of Ophthalmology of Eastern Central and Southern Africa (COESCA). APPLICATIONS SUBMISSIONS ARE NOW LIVE!